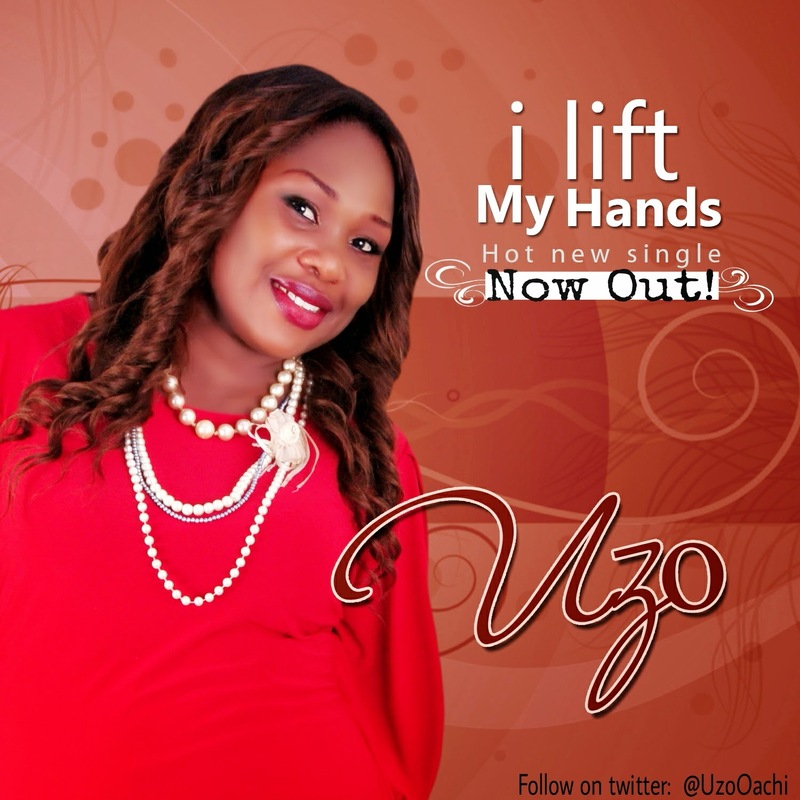 Born into a family with a strong music character, Uzo fell in love with gospel music at a very tender age. The Songwriter and Recording artist had her first ever public appearance at a graduation ceremony at age 5.Uzo sang her heart out despite being so young and inexperienced. Her love for gospel music has known no bound since then. At age 11, she joined her church choir, and her love for singing just continued to soar. Before long she formed a female gospel group, The Chosen Generation, in collaboration with her other gospel fans, and got invitations to minister at various Christian gatherings. Unable to hold back her passion for singing when she went away in pursuit of her university degree, she joined the RCCG Open Heavens Dundee choir where she became a Lead Vocalist in no time. Her desire for gospel music has always kept her on stage where she just wants to bask in the ambience of her first love; Music. Her undeniable thirst for music ministration eventually gave birth to this new chapter of her life; to minister the gospel of Jesus Christ through her songs. Uzo interprets every line of her song with so much passion which always holds her audience spellbound. Her music has been described as soothing, inspiring, energetic, and soul-lifting. She is currently working on her debut Album “Worship – Just as you are”. Her latest single I Lift My Hands was released in July 2014.